one time registration is now a must for applying kerala psc. 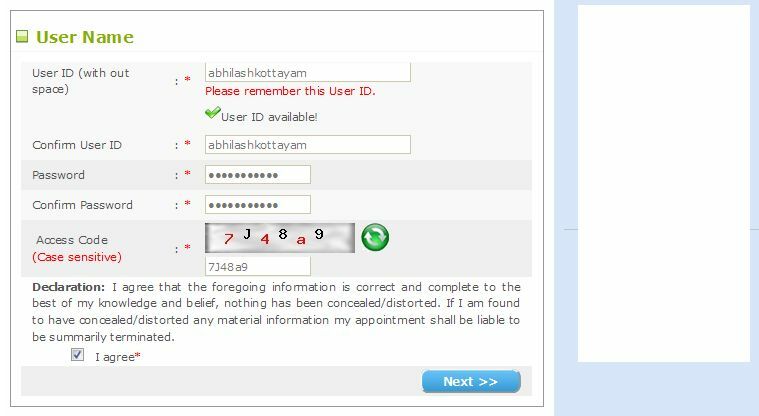 its very easy to create an account at kerala psc website. before registering to the site you should check the details. 1, Visit the Kerala PSC Website – http://keralapsc.gov.in/ Open this User in Browser. There you can find the One Time Registration Link. 2, Then it will open the link in new window, You can find the New user Sign up Link. Click On it. Any one of your Identification Cards like Electoral ID, PAN Card, PEN Card, AADHAAR etc. 3, Upload Your Photo – Step 3 will ask to upload your image, check above for the Image Specifications. Click the next button will show the photo upload page. (Image size maximum is 30Kb, if your image is more than this size, use any image resizing software to resize it). if any errors, its display it, for example – ” Error(s) Found: Width X Height : 150 X 200 px will only be accepted!, ” Please fix the image size and try again. 4, Photograph Preview – Once successfully uploaded the Image, You will lead to the Page Photograph Preview . Here you need to enter the details ” Name as seen in your photograph ” and ” Date as on the photograph [DD/MM/YYYY] ” enter the values in this fields. Also you need to check the below given boxes. Check image for the details. 5, Click The next button, before going to the next the page it will ask confirmation. 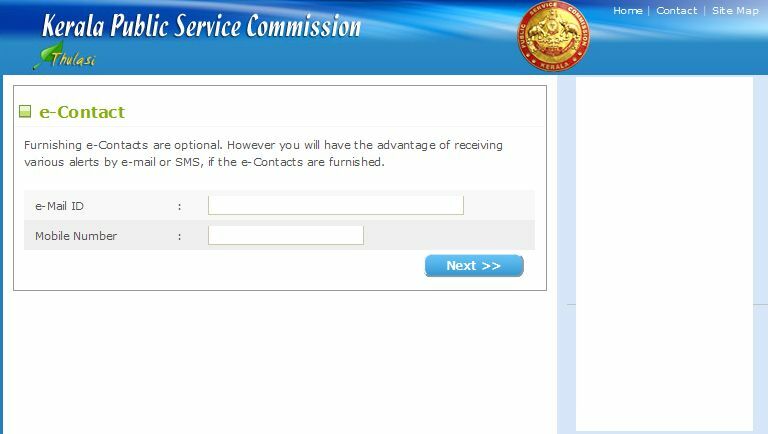 Click Ok to proceed to the next step of Kerala PSC One Time Registration. 6, Upload Signature – This Page will ask you upload your signature. You can sign your signature and scan it. Maximum Size is 30Kb and Image Dimension : 150W X 100H, Image Type : JPG. upload your Signature Then. 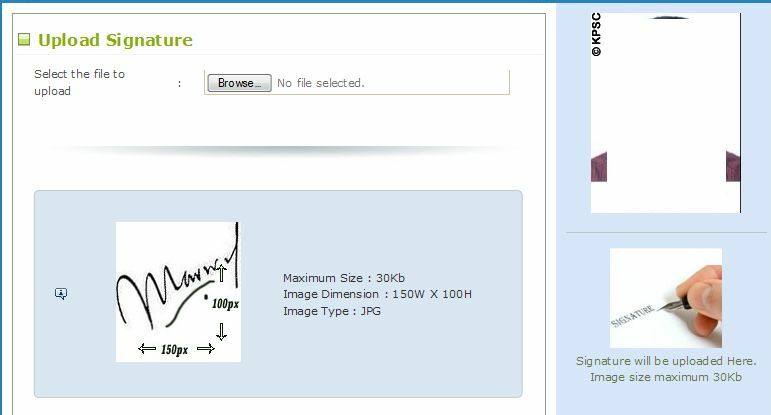 Once you select the signature, it will upload it and validate the image. if any issues it will show the errors, Like ” Error(s) Found: Width X Height : 150 X 100 px will only be accepted!, “. Fix the issues and again upload the signature. 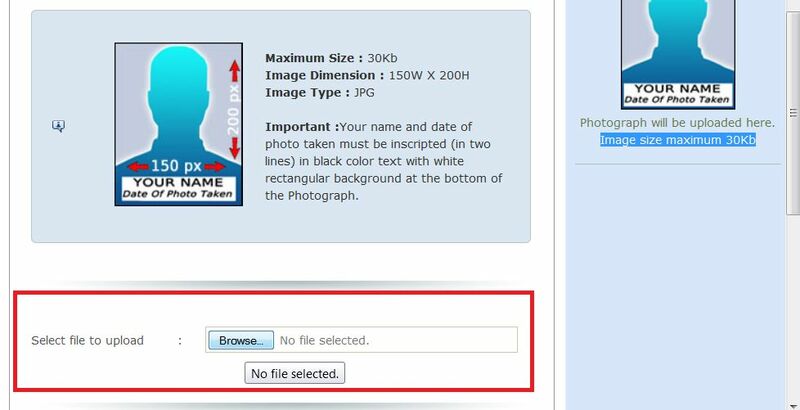 7, Personal Details – After Uploading the Signature successfully It will show the page Personal Details. You can enter your details here. 8, Permanent Address – Here you need to enter your Address and Other Details. Fill the fields. 9, e-Contact – Enter Your Email ID and Mobile Number Here. Please remember that only provide valid details here, this is need for future use. 10, User Name – This page will ask you to enter username and password. Do not use space inside the username. If the entered username is not available try with another. 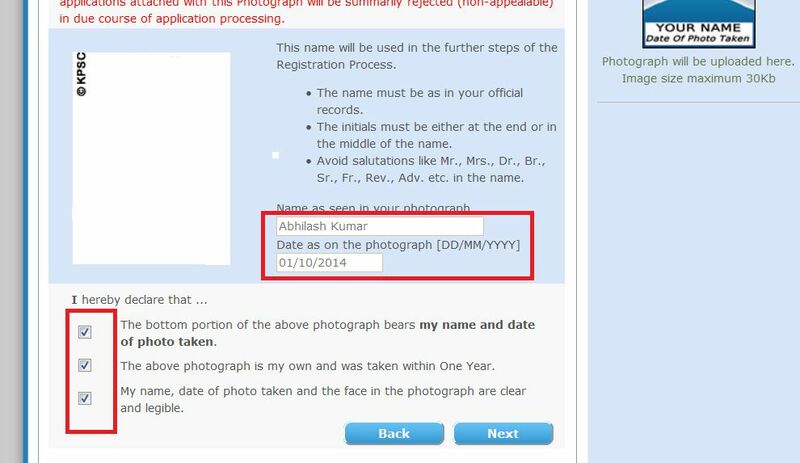 For Example If Your name is Abhilash Kumar, you are entering Username as ” abhilash ” it will show error message ” User ID not available Try another “. 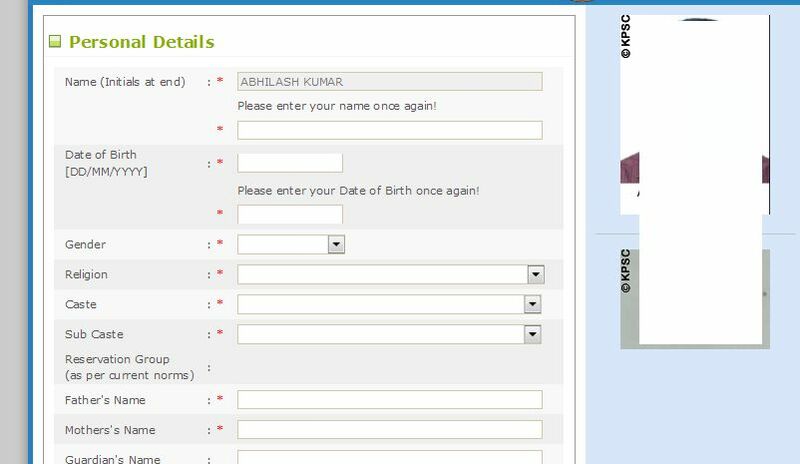 You can add your birth year or place name or full name to get a username (Example abhilash1987 , abhilashkottayam , abhilashskumar etc) . Please remember that enter only a Valid Username because you need to remember this in future. Password – Only Use a good password , do not use any simple passwords like 12345678 , abcdefgh etc. also do not use same username ad password. Enter a valid password and remember that you need this in future to login to the site. 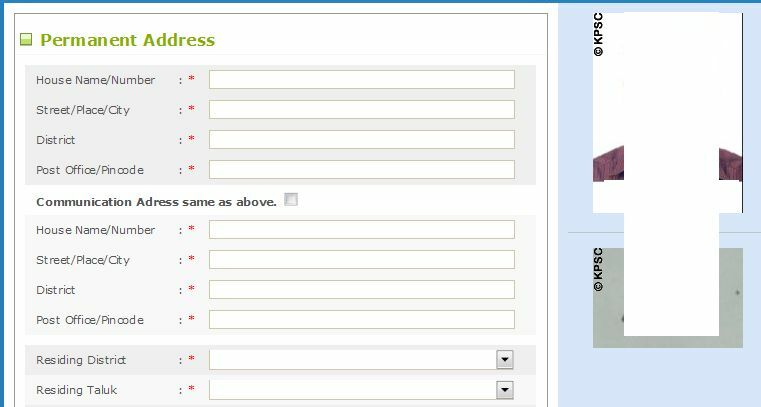 Once You completed this, will get the success message, now you can Login to Kerala PSC Website Using this Username and Password. 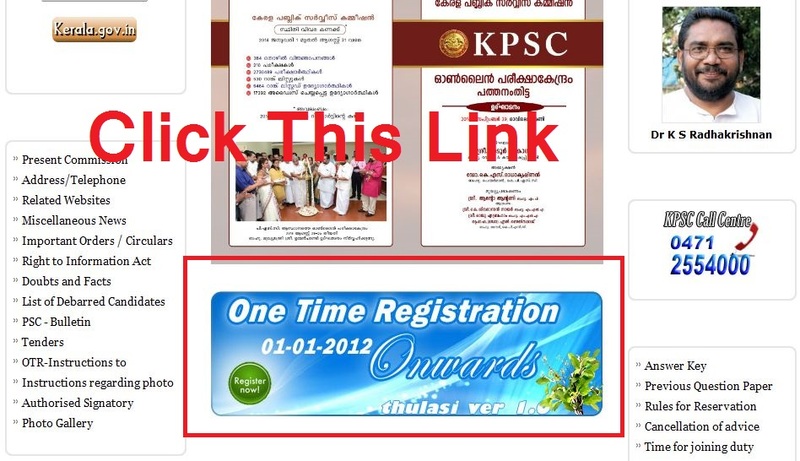 You can enter your member are and add educational and Other Details by using this Kerala PSC One Time Registration Details.